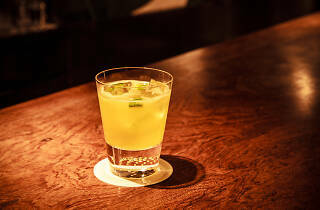 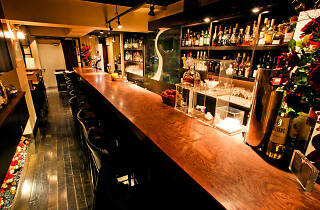 Seasonal cocktails are the speciality at Ishinohana, Shibuya's answer to the high-end cocktail bars of Ginza. 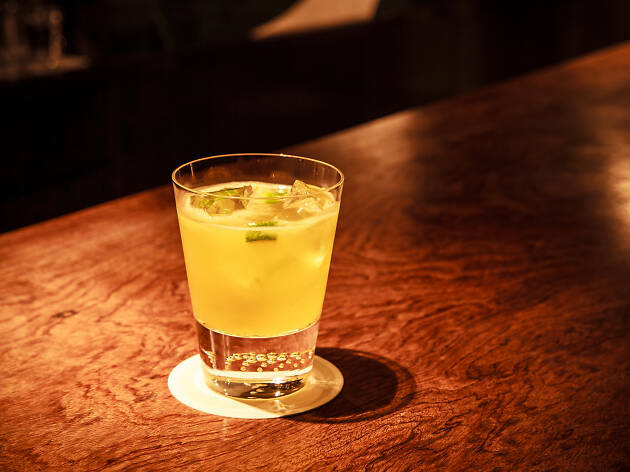 At a basement location just a minute's walk from Shibuya Station, owner Shinobu Ishigaki wields an array of fresh fruit and vegetables when creating his distinctive drinks: a gin and tonic is enlivened with kumquat, a margherita gets an injection of housemade cassis confiture. 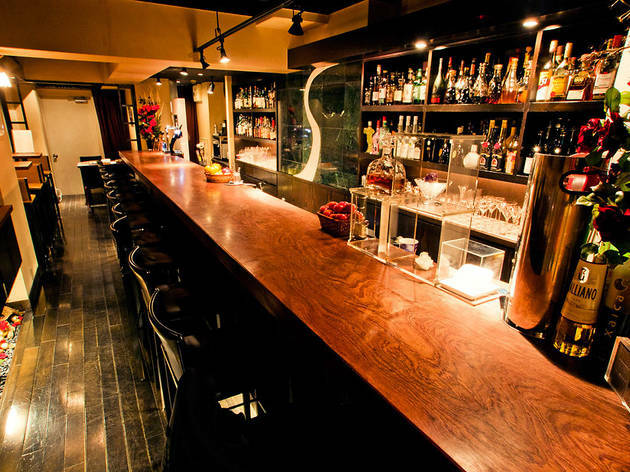 There are entire menus devoted just to mojitos and martinis, plus a sizeable list of originals including Ishigaki's award-winning Claudia (martini with pineapple juice and caramel syrup) and Polar Star (aquavit, apple syrup and lemon juice). 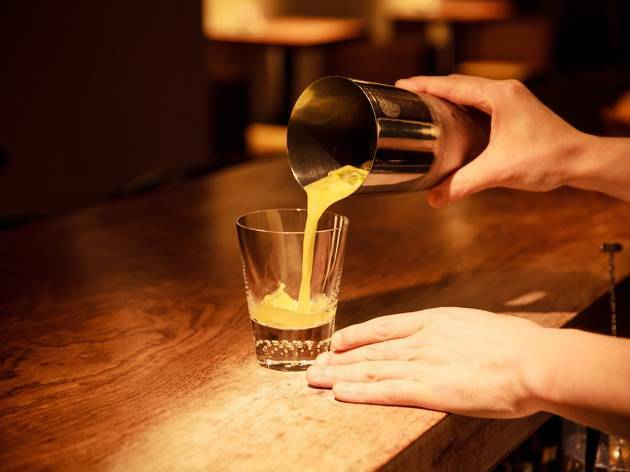 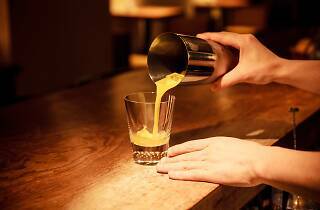 The quality is generally very high indeed, and first-time visitors should find the atmosphere considerably less intimidating than at Ginza's bartending temples.